How do you make the most of challenging family dynamics during obligatory holiday events? Good question, huh? On this week’s episode of Curious & Curiouser, Tracey and I are attempting to answer it and offering some advice about how to set clear but compassionate boundaries with family members as the holiday season approaches. This conversation is full of practical, actionable tips from Tracey, who is very knowledgeable and skilled when it comes to family systems and helping folks navigate challenging familial relationships. And I share some thoughts about what’s worked for me in trying to adjust to some changing family dynamics in my own life over the past couple of years. Tracey and I hope this discussion is helpful for those of you who might be dreading the holidays and are unsure about what to do differently this year to make the most out of the obligatory family functions that are often a part of the season. As always, reviews and 5-star ratings are appreciated, so if you enjoy this episode and find it insightful, enjoyable, and/or amusing, please consider hopping over to the show page in iTunes to tell other folks how much you’re loving this podcast. Tracey and I would really appreciate it! Do you get to opt out of holiday events? What if you’re the one who always has to travel to see family? What if you’re the one who’s always accommodating your family? Is it ok to ignore the elephant in the room temporarily during holiday events? 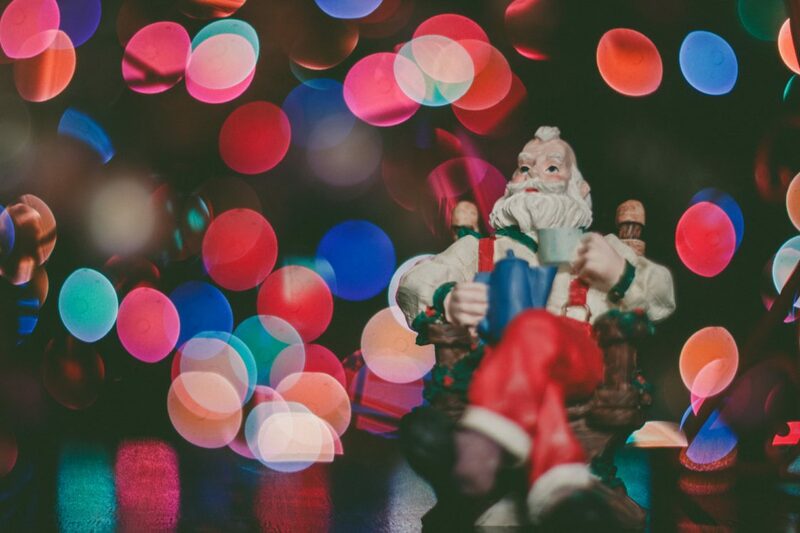 Tracey advice for how curiosity can help you navigate holiday events with family? App controlled lightbulbs, like these from Easybulb. You can dim your lights, put a timer on your lights, use them as your alarm in the morning, change the color of your lights, and even stream music through your lights. What? I know. Check them out. And if you find a brand you find especially love, let us know! We’d love your feedback!